Mesmerizing Twirling Fun! Create magic with a flick of your wrist! 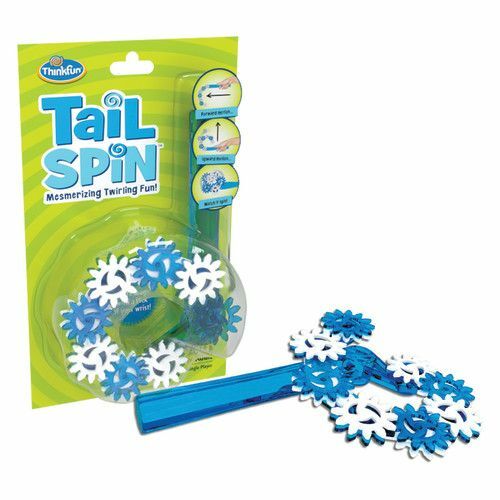 Tail Spin is a delightfully fun toy perfect for mindful fidgeting.